In the seven years that the Book Club has been part of St Margaret's House , it has brought together a group of people who share a love of literature and commitment to St Margaret's social and environmental work. 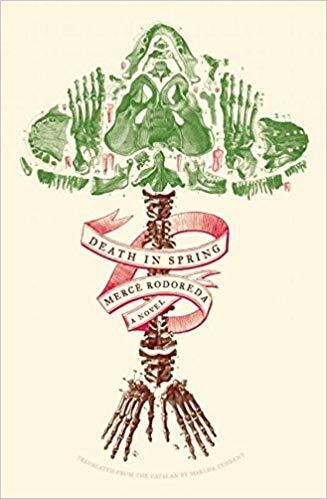 Anyone and everyone is welcome and this August the group will be discussing Death in Spring by Merce Rodoreda. This August will also mark the last time our monthly book club will meet inside our cafe. Do not worry though, as from September onwards the meetings will be moving into the equally welcoming Create Place at 29 Old Ford Road. See our calendar for more details about dates and times.